I apologize for the oversight, Wax Nation! I’ve neglected to put up the link for anyone who already had “E = MCS” downloaded earlier in the summer, as my focus was on getting it out to the pre-orders. Below, and on the MCS Video Downloads page, I have put a separate link for those who already have “E = MCS” and didn’t pre-order the “EMCS2” video. This entry was posted in E = MCS, EMCS2, MCS Golf Swing and tagged DJ Watts, E = MCS, EMCS2, MCS Golf Swing, WAX Golf on October 31, 2017 by D Watts. EMCS2 The Follow Up Video – Now Available! I have just sent out the download links to everyone on the reserved list – please check your Inbox, and if nothing there, your Spam folder, for the email from E-Junkie.com. If you were on the reserved list of pre-paid orders and you haven’t received an email, please accept my apologies for any technical glitches that my have occurred with the mass email, contact me so I can get your download link out to you right away! EMCS2 Just About Finished – Should Be Out Tomorrow! I know many of you have been waiting for this video to finally be available, and I’m delighted to say that I’ve nearly completed production on the “EMCS2 – The Follow Up” video and should be into the formatting stage by late today or early tomorrow. That means the download links should be going via email by tomorrow, and I’m excited by the results my field-testing have produced with the “One Exercise” that will be showcased here. This entry was posted in E = MCS, EMCS2, MCS Golf Swing and tagged DJ Watts, E = MCS, EMCS2, MCS Golf Swing, WAX Golf on October 30, 2017 by D Watts. 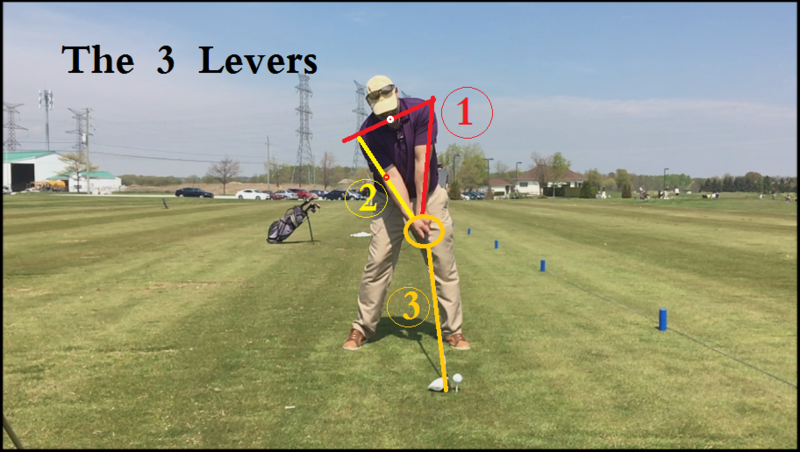 As I always do, I’m going to post little snippets or previews to the work I’ve gotten done on the upcoming “EMCS2 – The Follow Up” video, and today’s offering is on the nature of Leverage and the “3 Levers” concept of a mechanically-correct golf swing. 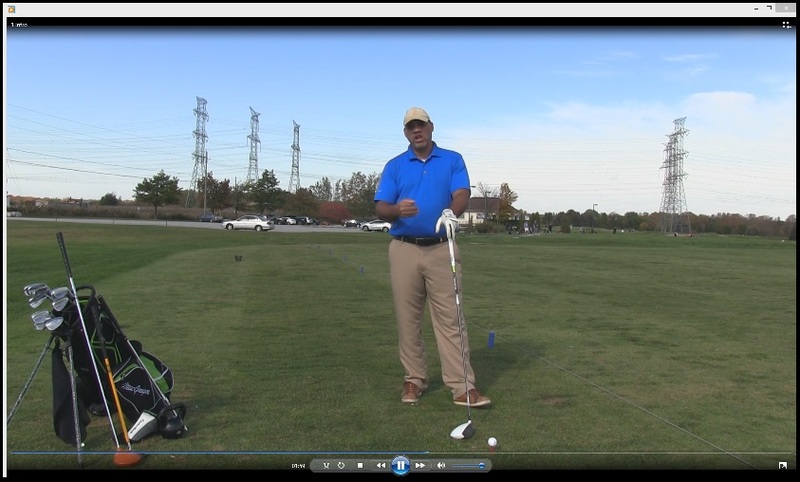 This entry was posted in C7, Classic Swing, E = MCS, EMCS2, Kettle Bell, Leverage, MCS Golf Swing and tagged C7, Classic Golf Swing, DJ Watts, E = MCS, EMCS2, Leverage, MCS Golf Swing, WAX Golf on October 27, 2017 by D Watts. 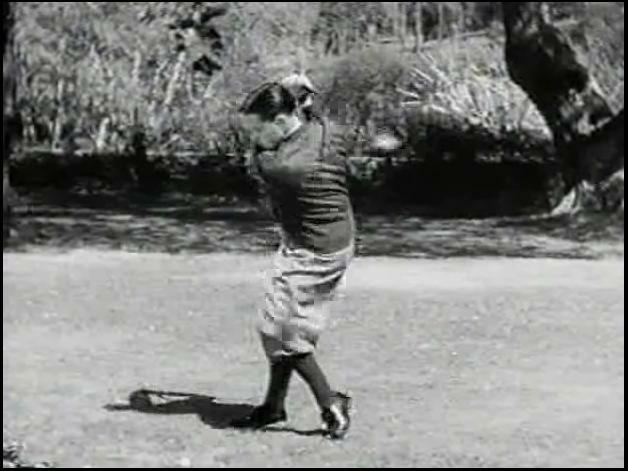 It’s a series of swings by the immortal “amateur” Bobby Jones, and the swing mechanics are truly something to behold. This entry was posted in Bobby Jones, Classic Swing, MCS Golf Swing and tagged Bobby Jones, Classic Golf Swing, DJ Watts, MCS Golf Swing, WAX Golf on October 25, 2017 by D Watts. This entry was posted in E = MCS, EMCS2, Kettle Bell, MCS Golf Swing and tagged DJ Watts, E = MCS, EMCS2, Kettle Bell, MCS Golf Swing, WAX Golf on October 23, 2017 by D Watts. 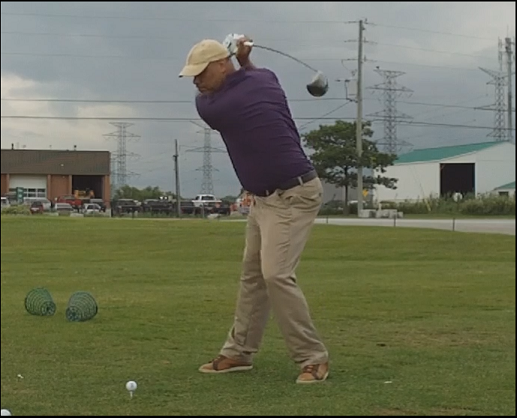 I have always been pretty good at generating power, most likely due to having participated in half a dozen different sports in my life (organized soccer, baseball, hockey, track & field, basketball and volleyball in school and then golf as an adult) and having to learn proper motion in all of them. 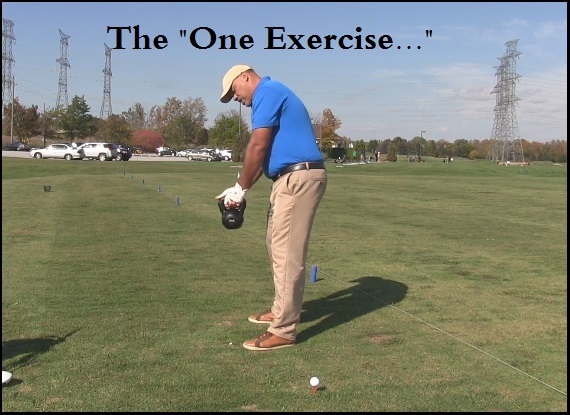 This entry was posted in E = MCS, EMCS2, Kettle Bell, Leverage, MCS Golf Swing and tagged DJ Watts, E = MCS, EMCS2, Leverage, MCS Golf Swing, WAX Golf on October 22, 2017 by D Watts. I have commenced final editing of the upcoming “EMCS2 – The Follow Up” supplemental video to the “E = MCS” swing video. Right now, I anticipate having it out to everyone in the next week! This entry was posted in E = MCS, EMCS2, MCS Golf Swing and tagged DJ Watts, E = MCS, EMCS2, MCS Golf Swing, WAX Golf on October 20, 2017 by D Watts. I have been looking at the action of the hips and legs for the upcoming “EMCS2 – The Follow-Up” video, which again isn’t another “golf swing” video. Rather, it’s a supplemental to aiding one in implementing and using the MCS swing model presented in the “E = MCS” video which, as I said at the time of release, is the last swing model video I see myself producing. 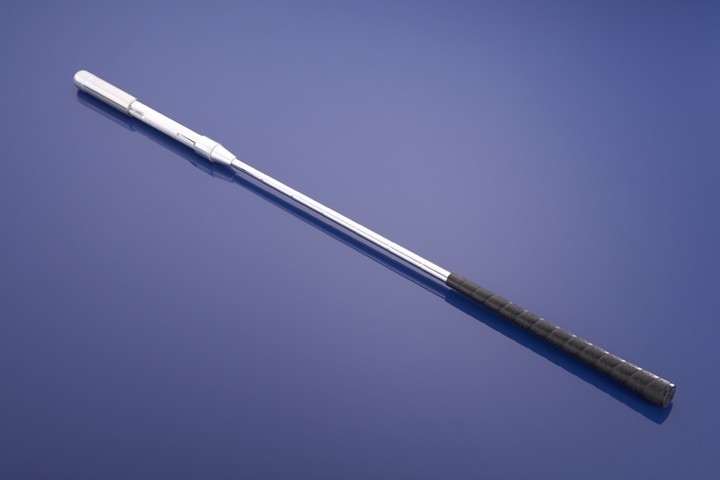 This entry was posted in E = MCS, EMCS2, MCS Golf Swing, Pivot, Release and tagged DJ Watts, E = MCS, EMCS2, MCS Golf Swing, Pivot, Release, WAX Golf on October 18, 2017 by D Watts. 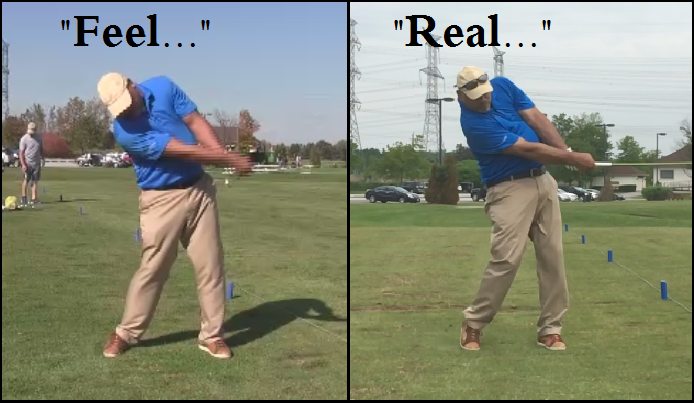 The problem I’ve seen most commonly displayed by various skill levels of swingers with regards the golf swing originates, of course, in the hips and legs. 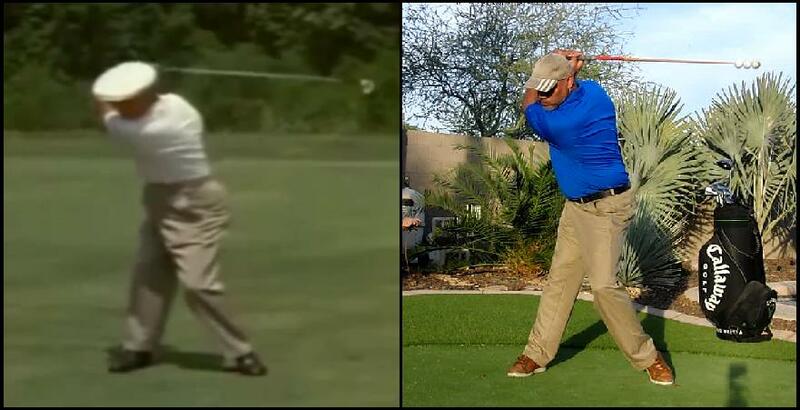 This would be natural, I assume, because most golfers below a certain age never learned or were shown how to make a proper golf swing pivot using the hips and legs. 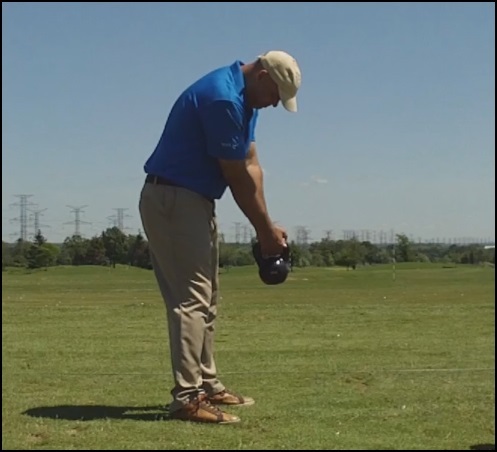 When you start out with golf and your instruction (either through lessons or following the television/magazine “tips” on proper swinging) consists of restricting the movement of those hips & legs, it is difficult to overcome that feeling of “looseness” in the lower body as you try to start to pivot with the lower body. This entry was posted in Classic Swing, E = MCS, EMCS2, MCS Golf Swing, Pivot and tagged Classic Golf Swing, DJ Watts, E = MCS, EMCS2, MCS Golf Swing, Pivot, WAX Golf on October 17, 2017 by D Watts.